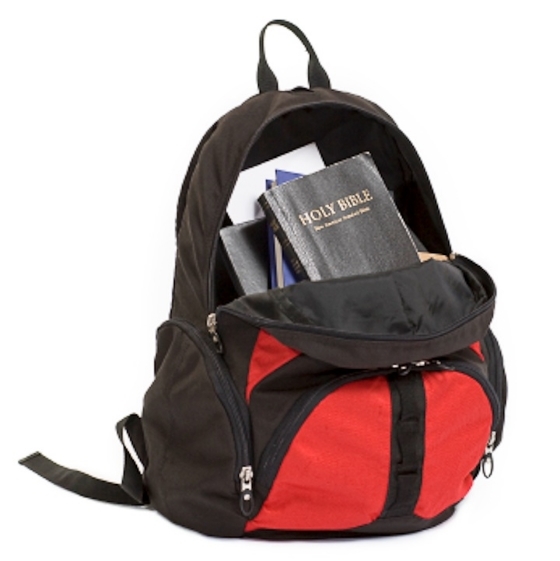 FLC + Blessing of the Backpacks Tomorrow! Blessing of the Backpacks Tomorrow! Youth and adults, bring your backpacks, briefcases, messenger bags, purses, etc. to church THIS SUNDAY MORNING so that we may bless the start of your new school year! Put them in your car RIGHT NOW! Newer PostDon't forget to bring your backpack to church!